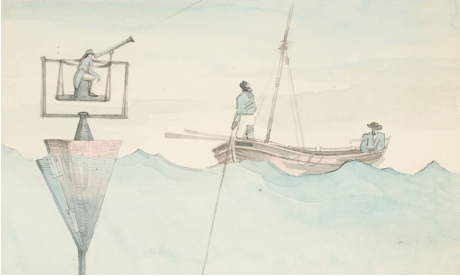 Today Lord Rees will be launching the digitised archive of the Board of Longitude at Cambridge University Library. Stuffed full of the correspondence and work of those who preceded him as Astronomer Royal, it also contains letters and papers of artisans, inventors, expeditionary astronomers and maritime explorers. Written by the project researchers, there is enough text there for a couple of PhDs (at least) and a really useful resource for users of the site. I was the laggard who has only contributed one essay so far, on Astronomer Royal Nevil Maskelyne. 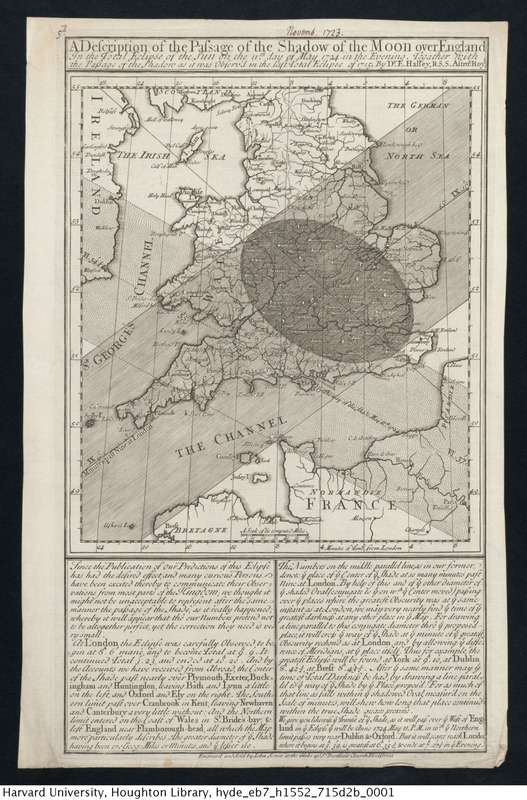 He was, though, an extremely significant figure both for the longitude story and in this project, which also includes selections from Maskelyne’s archive from the Royal Observatory and his personal papers held now at the NMM. While historical researchers will undoubtedly find many ways to start digging into the archive, for those newer to the game there are, on top of the summaries and essays, resources for schools and some selected stories lifted from the archive. The content can take the reader to the observatory at Greenwich, meetings at the Admiralty, artisan workshops of London and the South Seas. Key Stage 2 pupils will, we hope, learn about Captain Cook’s voyagesand Key Stage 3 will be able to think about inventors and enterprise. Thus while there may be interest in reading the full story of the Board’s dealings with Harrison, eyes are likely to be caught by what were damned by the archive’s 19th-century compilers as “Impractical schemes”. Some of these are real green ink stuff, with perpetual motion and squaring the circle bound into the seemingly intractable problem of finding longitude. However, there are many other schemes that, while they did not come to fruition, were based on sound ideas. 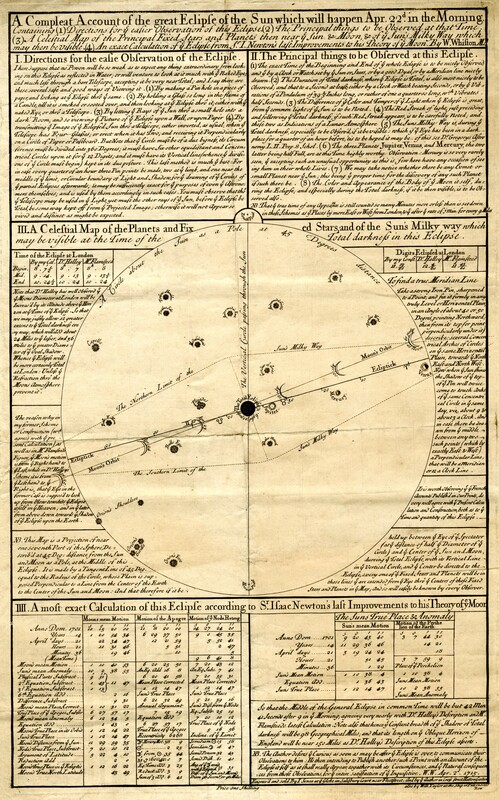 These included improvements todead reckoning – the educated estimate of position that was not displaced by chronometers until the 20th century – or ways to steady an observer sufficiently to allow them to use Jupiter’s satellites as a celestial timekeeper (the standard means of determining longitude on land). 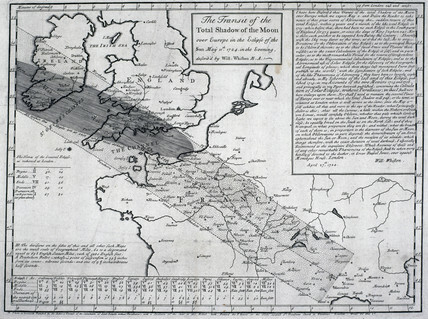 In its later life, the Board supported the two successful methods of finding longitude at sea – chronometer and lunar distance – and broadened its remit into other fields. 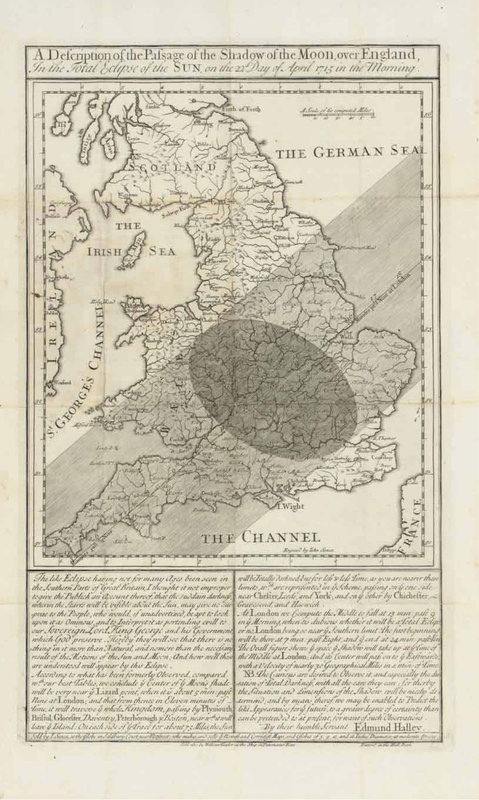 Thus those who explore the digital archive will also land on geomagnetic research, pendulum experiments measuring gravity, the search for the North-West Passage and a young Michael Faraday pulled in to investigate ways to improve optical glass. And much more besides – go on, dive in! Punch, or the London Charivari is a wonderful source for history of science. It is impossible to think of a popular magazine today including jokes that span politics, science, the arts, classical reference and what we might call observational comedy. 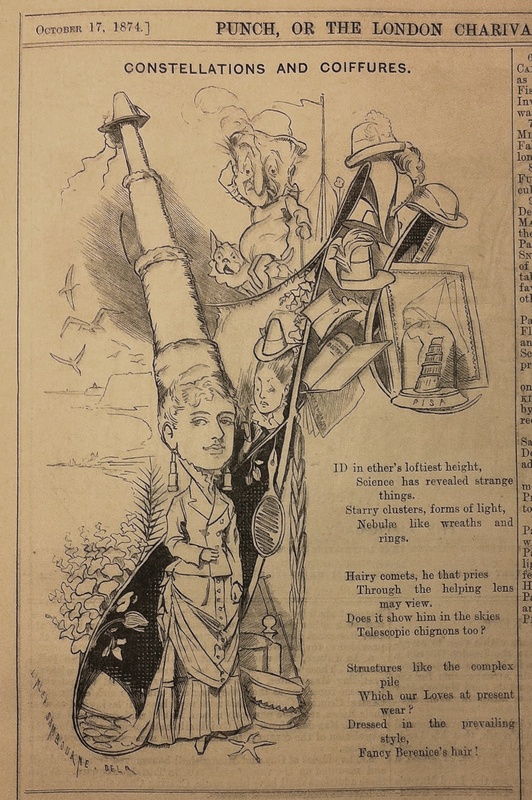 As with the image posted on the Ptak Science Books blog the other day, the editors of Punch had high expectations of their readers’ ability to recognise not just a handful of scientific celebrities but a while range of figures from the scientific community. Those of us who have commented on John’s post are struggling to be sure of the identities of some of those represented, or to explain just what the mathematician is doing with a fish that has so shocked a zero (have a look – and let me know if you can explain!). In the comments, I pointed to the existence of the SciPer Index, created at the HPS department in Leeds between 1999 and 2007. This indexed short runs of sixteen 19th-century periodicals, creating a online resource and three important books. While the project suffered from being at the head of the game – being superseded in many ways by mass digitisation projects, which cover much longer runs of periodicals with full images – it remains immensely impressive in terms of the added value created by the project members. This is not just a word-searchable set of texts, but a real index, explication and glossary. For something as visual and complex as Punch, this is exactly what is required. The image on John Ptak’s site is nothing to a search engine until it is described in words. And the SciPer Index not only describes, but identifies and connects. It is not, of course, infallible: the dedicated scholar-indexers occasionally missed or misidentified references, and had to make complicated choices about just what we, or 19th-century writers, define as ‘science’, but it is the only thing I know that really spells out just how prevalent, and how intricate, such references were at this period. I often come back to Punch, especially as I was lucky enough to inherit a set of bound 19th-century volumes. 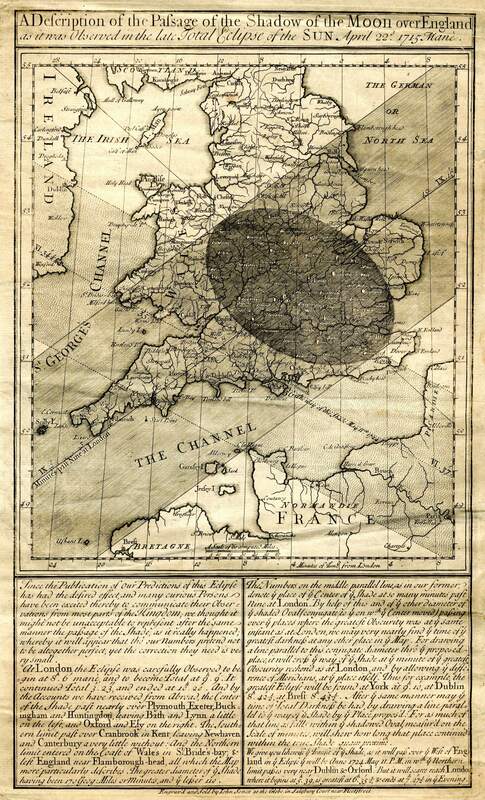 Because I have recently been thinking about the historic transits of Venus, I was looking today at the 1874 and 1882 volumes, knowing from Jessica Ratcliffe’s The Transit of Venus Enterprise in Victorian Britain (2008), that there are some great illustrations, revealing popular interest and the imperial and nationalistic agendas bound up with the transit expeditions. More of those another time – one will certainly be making its way into the exhibition at the Royal Observatory this spring. What struck me today, leafing through these volumes, is just how many references to science are there each year. Take a look at the SciPer Index for earlier volumes to see what I mean. 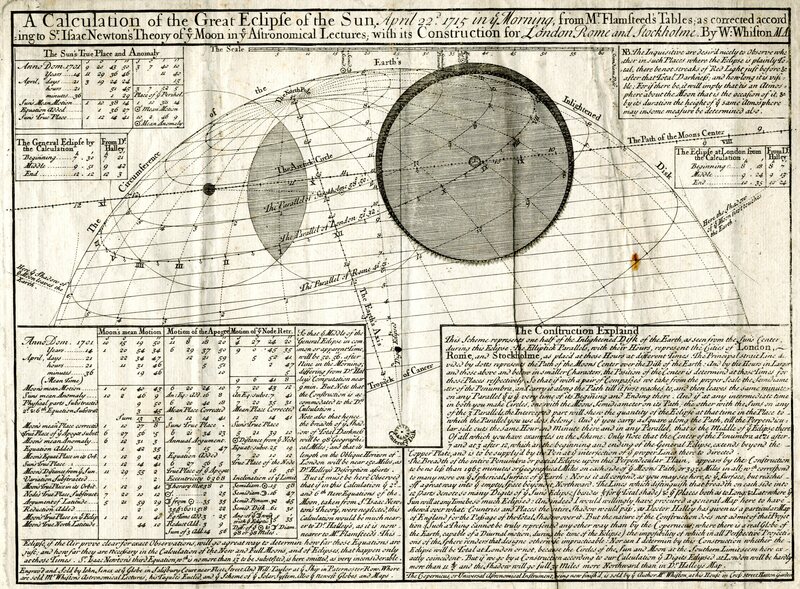 I will share just a couple of 1874 astronomical examples (a year that saw a comet and a transit of Venus), otherwise I could be here all night…. Through a heaven that hangs starless? Those ‘neath arched eyebrows shining. Transit of Venus snugly watch. Your Venus in her transit. Enough to drive one crazy. The joke, of course, is about the fashionable new hairstyle, but it takes its range of astronomical references for granted. A telescopic chignon was, of course, apt for a comet, ‘long-haired’ being the literal meaning, though please note too the telescope earrings. Ether, nebulae and cluster are also thrown into the accompanying poem. At the end, “Berenice’s hair” refers to Coma Berenices, formerly part of Leo and now a constellation in its own right. It was named after Queen Berenice II of Egypt, who swore to sacrifice her long, blond hair to Aphrodite if her husband Ptolemy III Euergetes returned safely from war. He did, and she placed her hair in the temple. It disappeared and, the story goes, the court astronomer, Conon of Samos, appeased the angry king by claiming that the gods were so pleased by the hair that they had taken it and placed it in the heavens. A source of early feminism Punch is not, but as a source for developing an understanding of the role, meaning and cultural baggage of science among the Victorian middles classes it is, undoubtedly, essential reading. These were Science in the Nineteenth-Century Periodical: Reading the Magazine of Nature (CUP, 2004), Culture and Science in the Nineteenth-Century Media (Aldershot: Ashgate Publishing, 2004) and Science Serialized: Representations of the Sciences in Nineteenth-Century Periodicals (Cambridge, MA: M.I.T. Press, 2004).